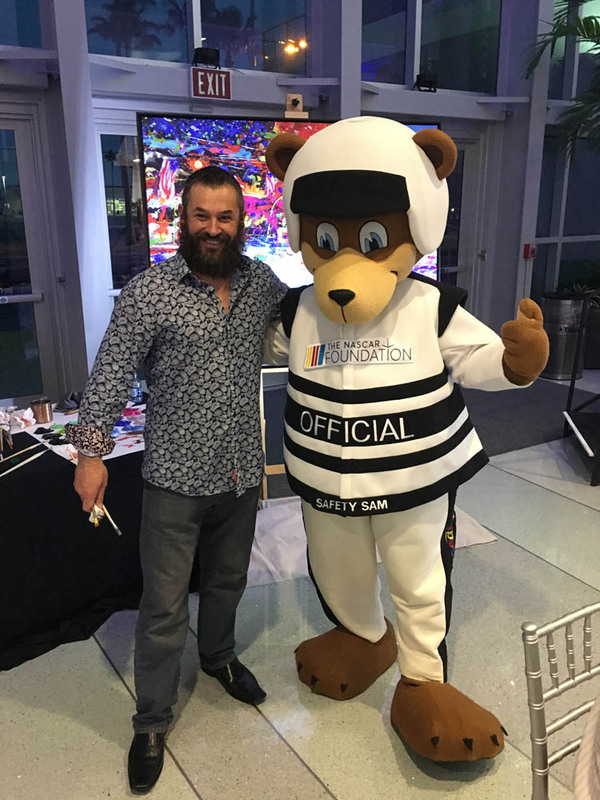 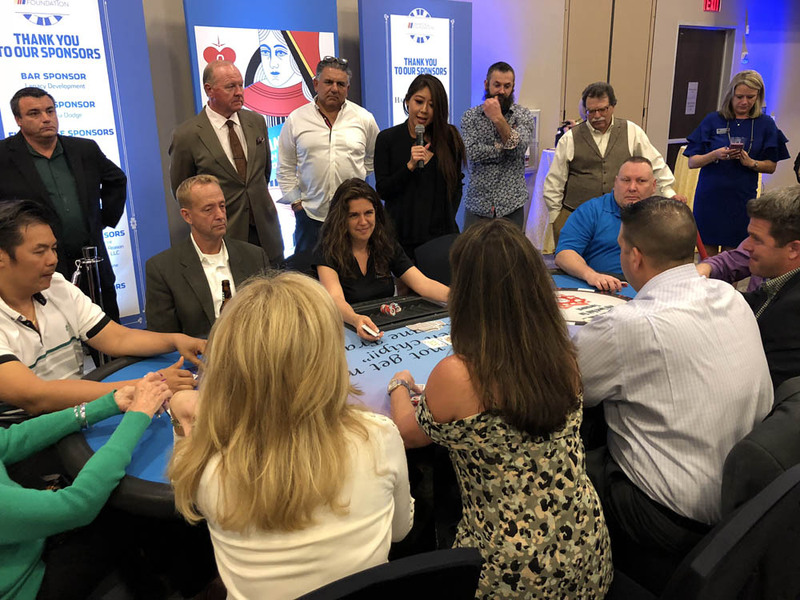 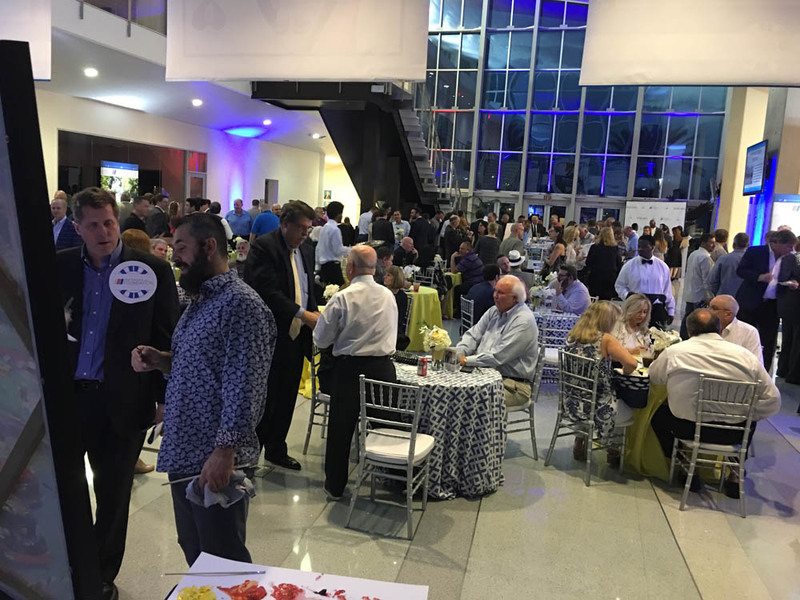 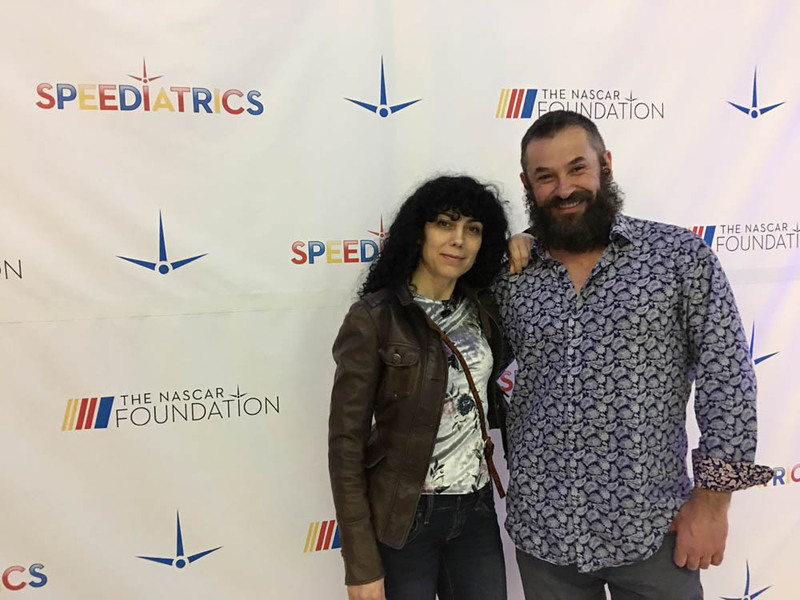 It was an honor to be a part of The NASCAR Foundation High-Speed Hold ‘Em Charity Event at the Daytona International Speedway tonight. 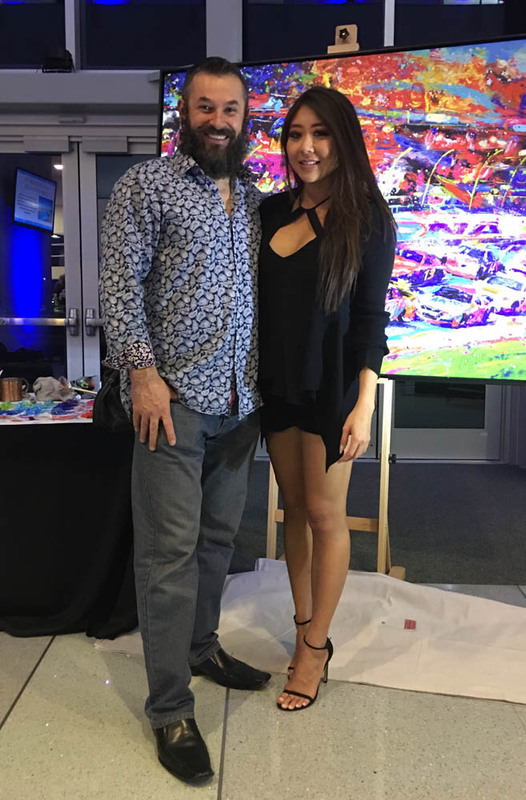 I appreciate all of the hard work the event organizers, sponsors, and my team at Art Brand Studios put in to make this a success. 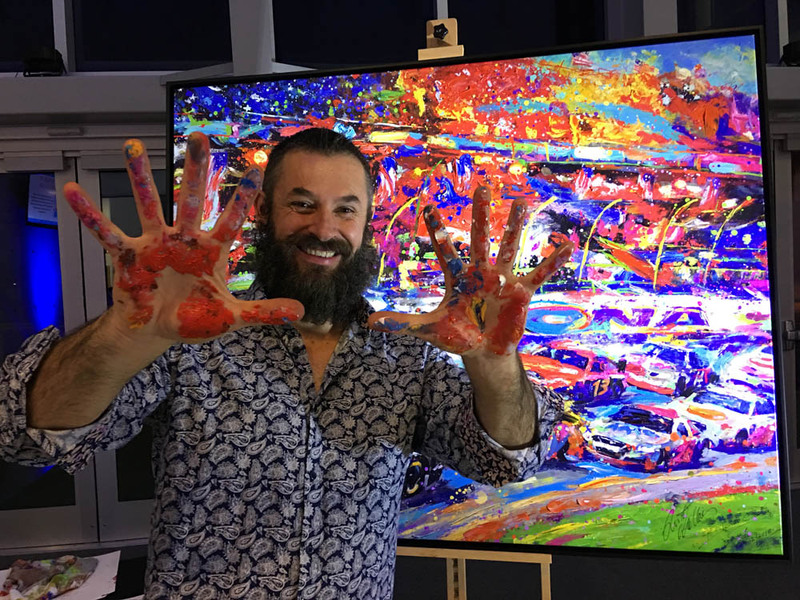 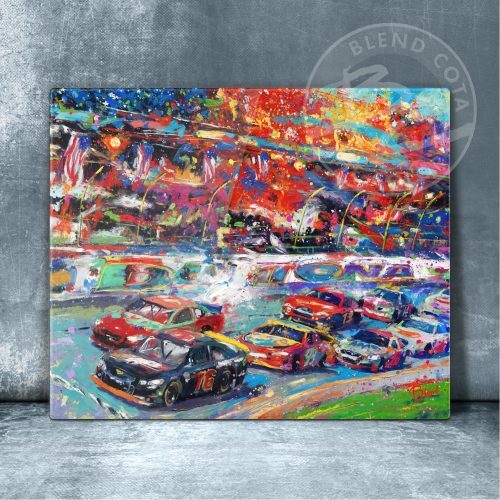 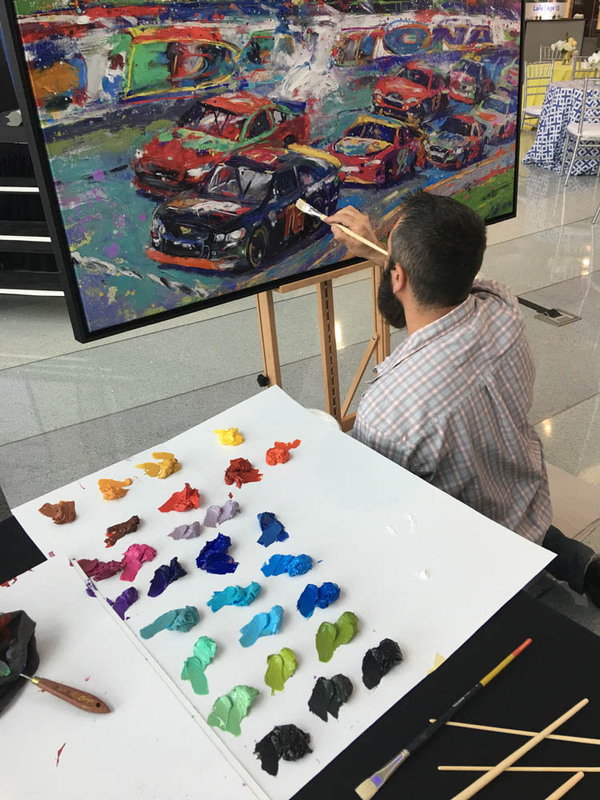 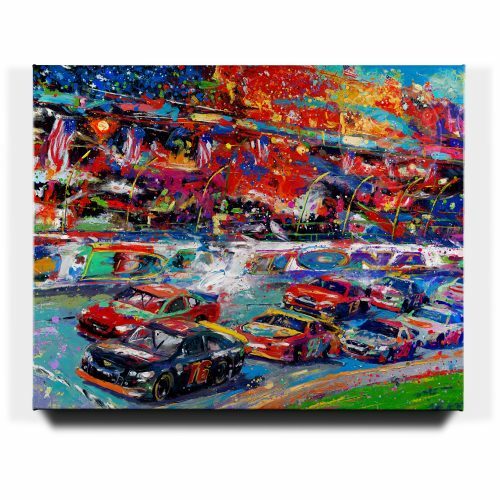 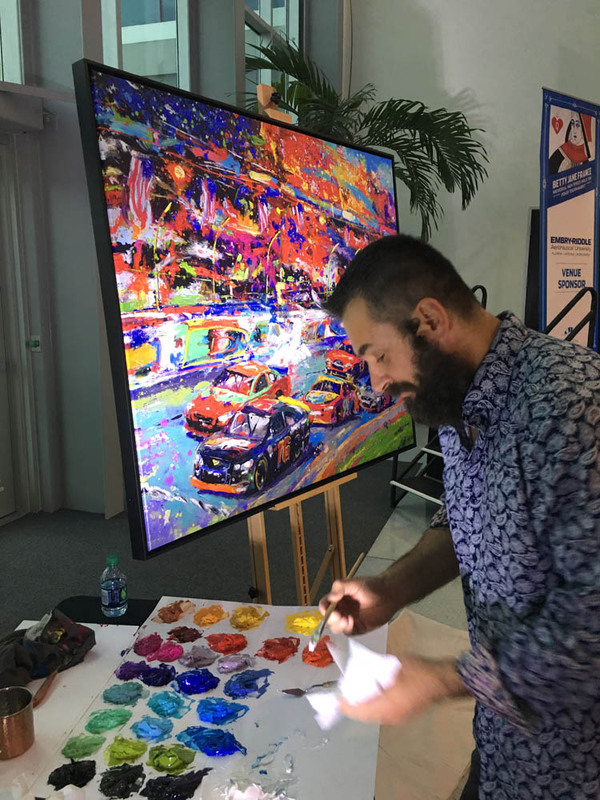 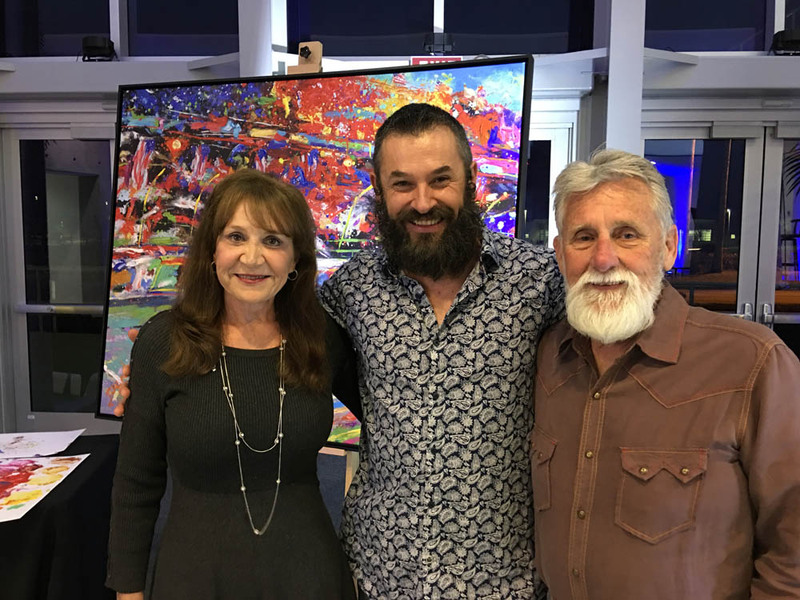 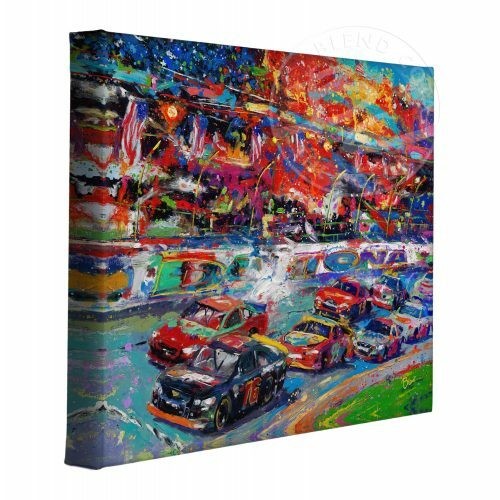 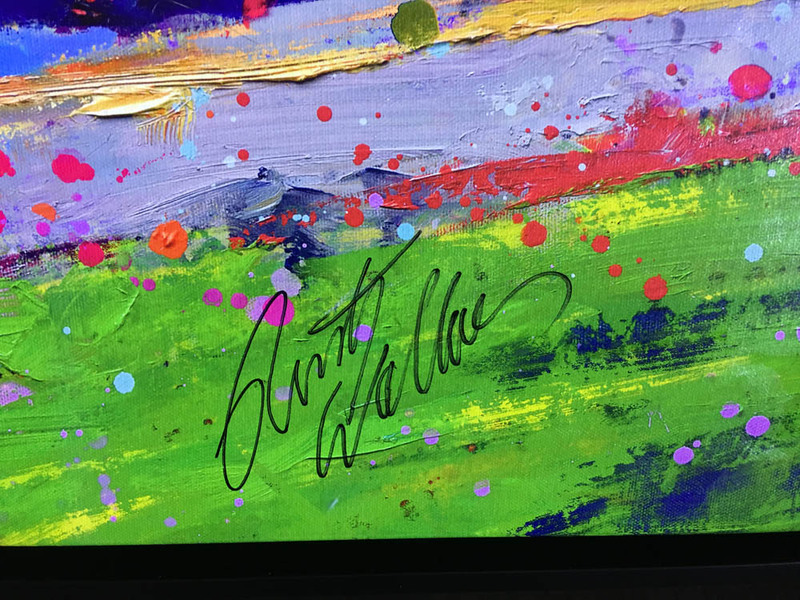 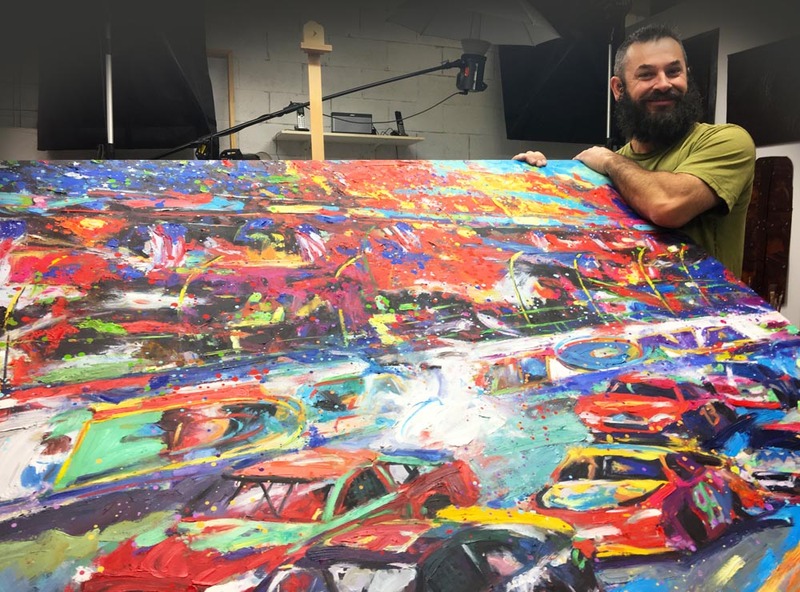 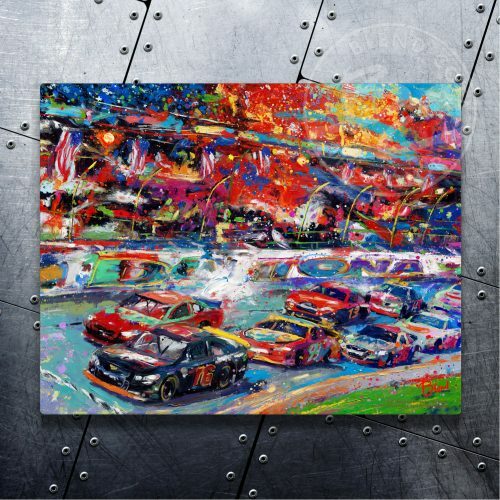 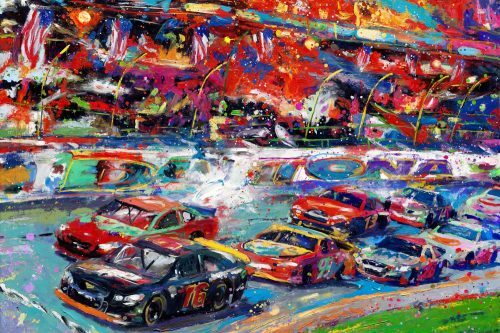 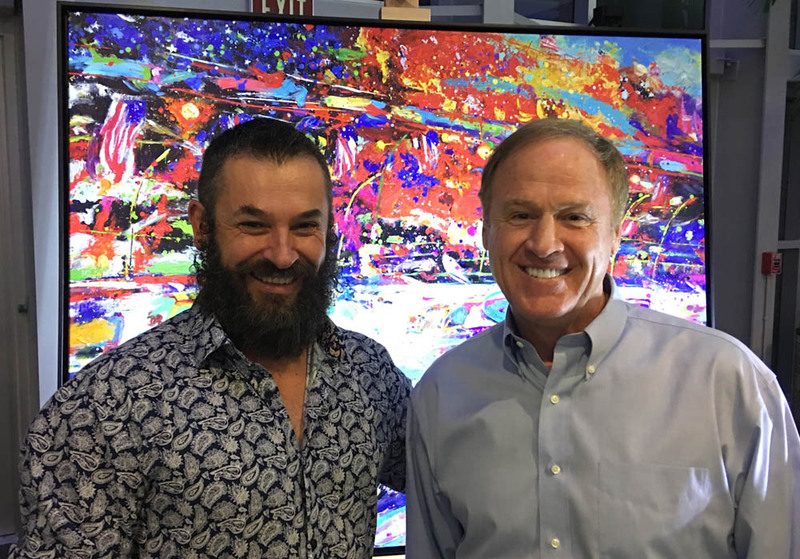 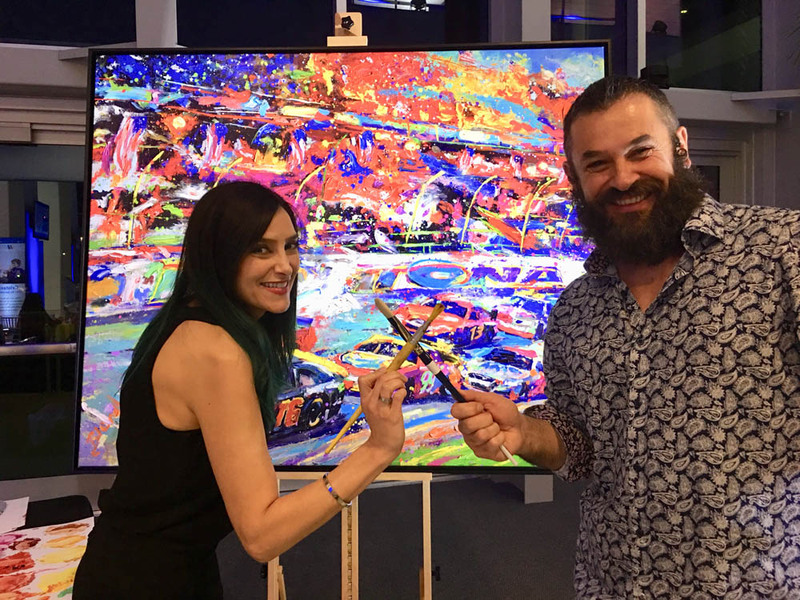 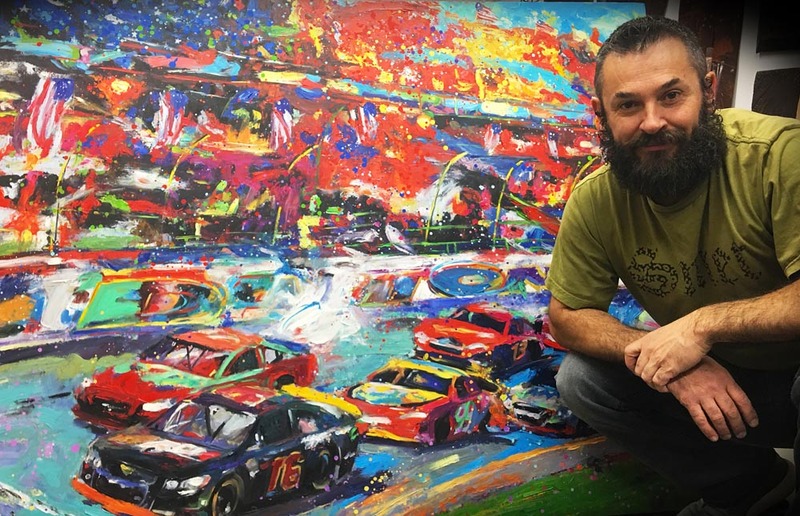 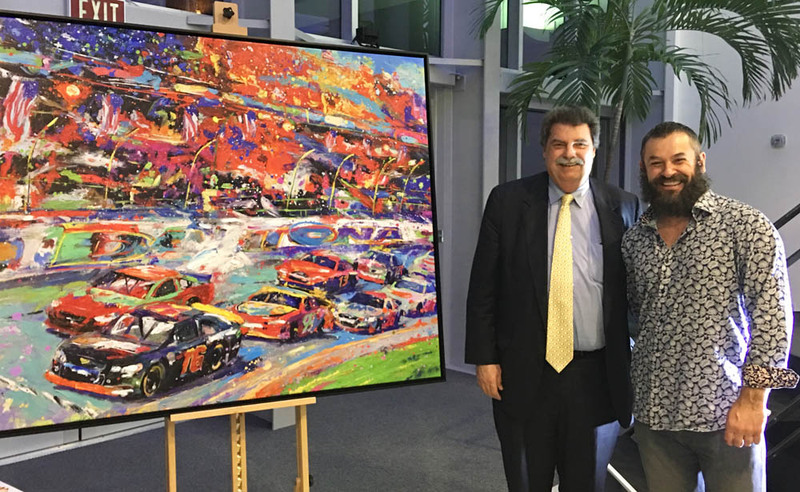 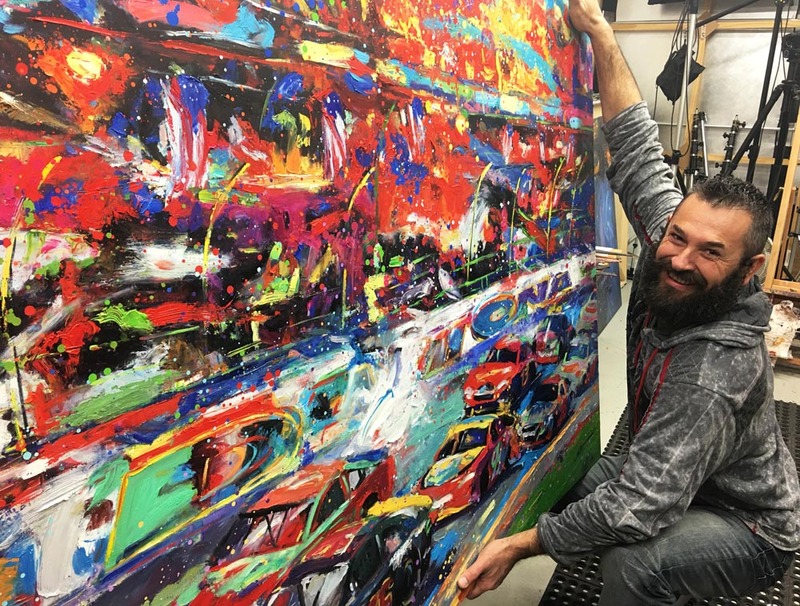 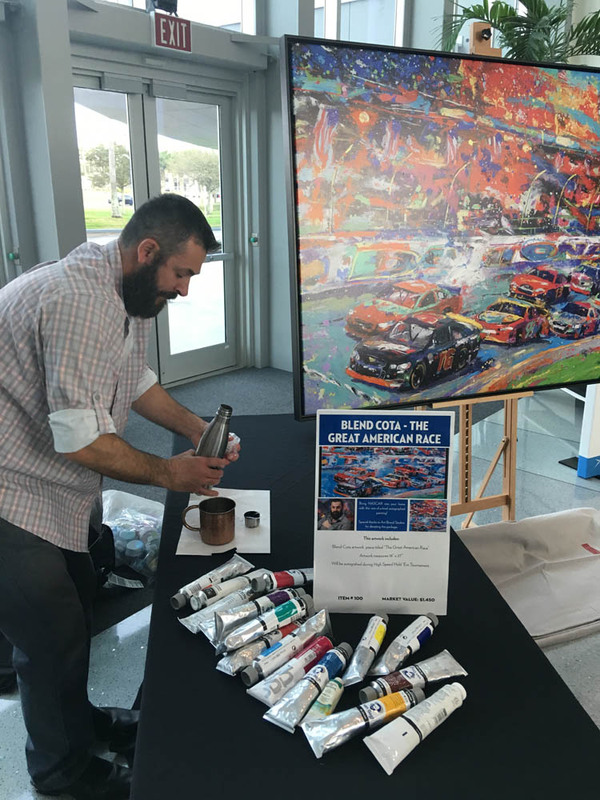 I couldn’t think of a better place to unveil my new artwork “The Great American Race” or a better organization to partner with for fundraising. 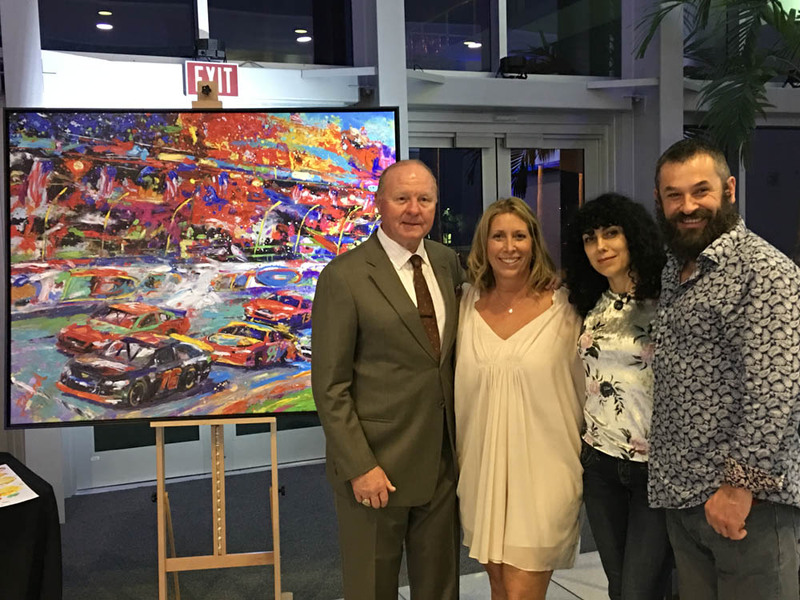 I was so happy to be with so many wonderful people tonight like NASCAR Legend Rusty Wallace and FOX Sports Racing Analyst Larry McReynolds.